Too many people grow up. That's the real trouble with the world, too many people grow up. They forget. They don't remember what it's like to be 12 years old. They patronize, they treat children as inferiors. Well I won't do that. 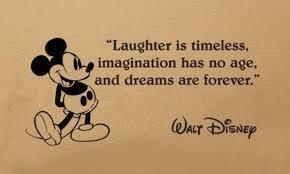 Below are more quotes by Walt Disney. 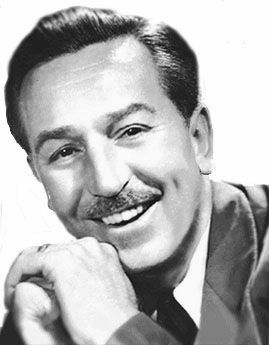 Courage is the main quality of leadership, in my opinion, no matter where it is exercised. She believed in dreams all right, but she also believe in doing something about them... When her prince charming didn't came along, she went over to the palace and got him. Why worry? If you've done the very best you an, worrying won't make it any better. 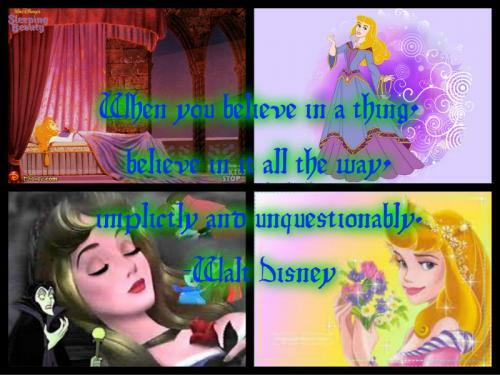 When you believe in a thing, believe in it all the way, implictly and unquestionably.